I’ve finally reached the end of 23! It was a long year with a lot of ups and downs (mostly because of grad school) but I wanted to kick off 24 the right way! 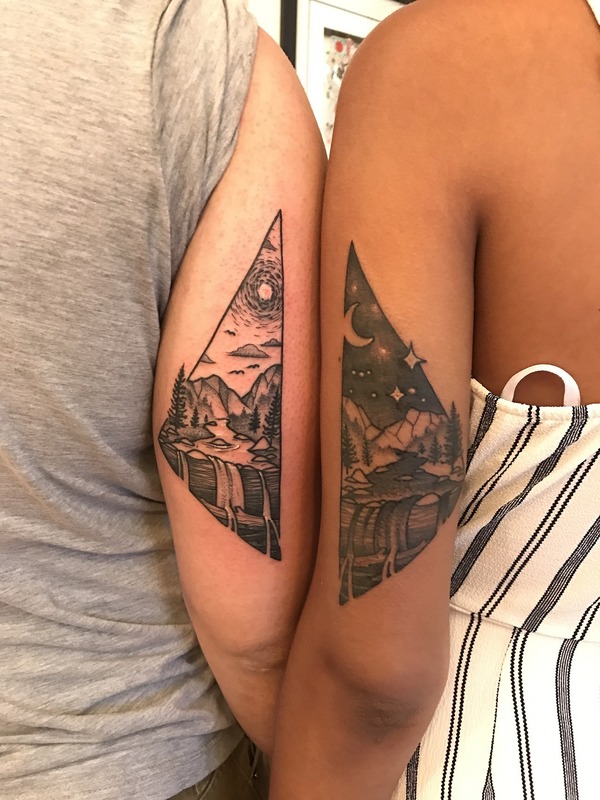 Daniel took the day off from work and his internship so that we could do a day trip to Richmond because we had made an appointment for tattoos! We saw Barham at Fable Tattoo in Carytown, and he was great! On our phone consultation, I told him that I had a basic idea of what we wanted but I wanted him to put his own spin on it, and it turned out better than I could have ever imagined. When he showed us the art beforehand, I was blown away. It was Daniel’s first tattoo and he handled it like a pro! After tattoos we headed to East Coast Provisions down the street. I had a dozen oysters and a “crab stack” which I learend was A) not enough for dinner and B) not a crab cake but litterally crab meat stacked on top of grapefruit. I ended up splitting a burger with Daniel and we were off back to Norfolk to go to Grain for drinks. Overall, it was a fun day! 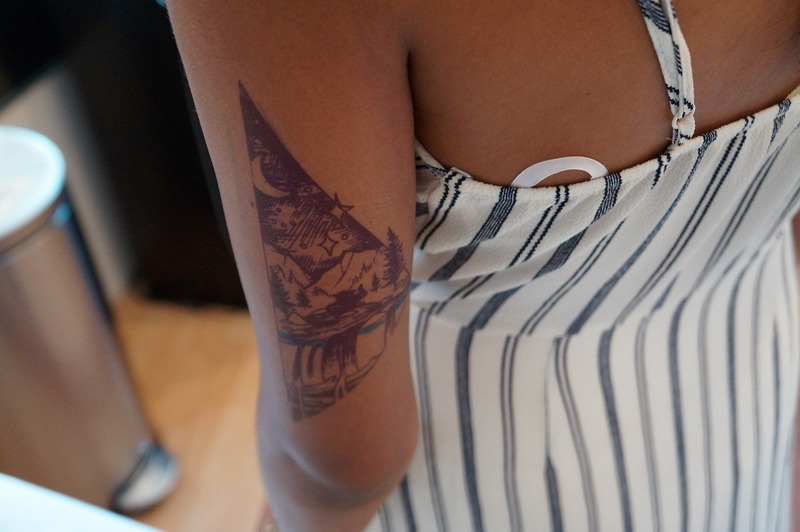 It’s not every day you put new ink on your body and celebrate entering your mid-20s. I’m hoping this year brings even more adventure, growth, and excitement!